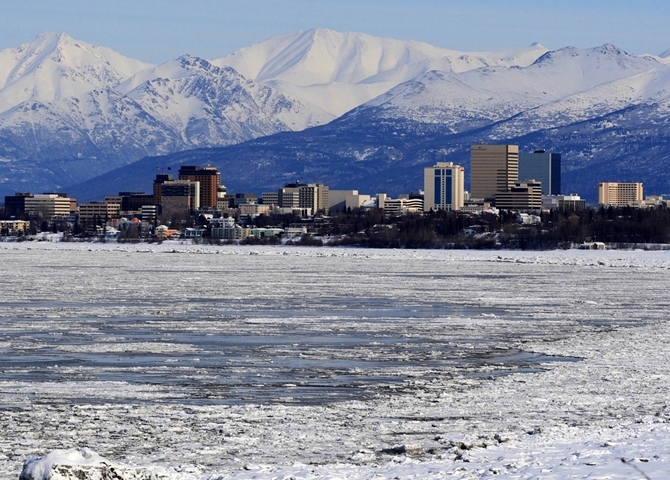 Anchorage, Alaska, is where the big city meets the outdoors. 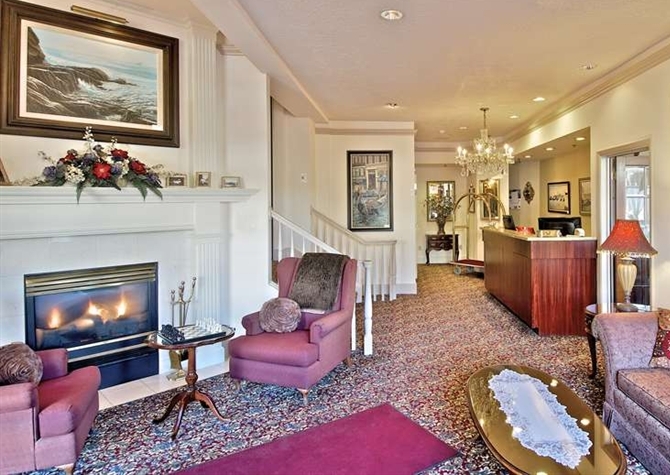 Experience the best of the natural, diverse beauty of “The Last Frontier” when you stay at The Historic Anchorage Hotel. From hiking through national parks to skiing through the Arctic Valley, your outdoor options are limitless in Anchorage. During the winter, go dogsledding or ice fishing, and in the summer, enjoy hiking, rafting, and kayaking in the beautiful sunshine. 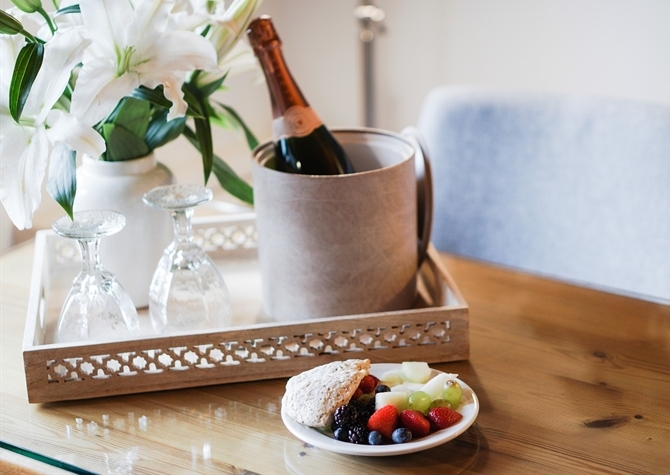 Our hotel provides a cozy retreat in between your outdoor adventures, complete with plush beds and complimentary breakfasts served every morning. But it’s our location near Kenai Fjords National Park, Ghost Forest, Point Woronzof Park, and other parks and attractions that attracts most outdoor enthusiasts. The breathtaking Alaskan landscape is unlike any you’ve ever seen before, from gigantic chunks of glacial ice to the largest mammals in the world swimming just off the coast. For more subtle feats of nature, Anchorage exhibits a plethora of smaller creatures, such as the great grey owl and the puffin, as well as distinctive animals like the caribou, moose, and muskox. National parks such as the Chugach State Park offer fantastic scenery and wildlife viewing, while cruises leaving out of Whittier provide guests with majestic views of glaciers. Have some fun in the snow when you visit Anchorage during the winter. This chilly season offers an abundance of thrilling and relaxing activities for you to enjoy, from dogsledding to ice fishing. Just be sure to bundle up with lots of layers when going outside during the winter, as Anchorage has an average of 79 inches of snowfall each year and low temperatures can range from 5-30 degrees. The days get shorter during the winter in Alaska, so get up early to get the most out of your trip. Alaska is alive with beauty in the summertime. With average highs in 60s, 70s, and 80s, Alaskan summers are warm, beautiful, and full of sunshine. During the weeks leading up to late June’s summer solstice, the sun is out for anywhere from 18-21 hours, leaving you with plenty of time to enjoy the great outdoors. Hit the trails on foot, with a bike, or on horseback. Play 18 holes at the Anchorage Golf Course. Take a scenic whitewater rafting adventure with NOVA. No matter how you choose to spend your summer days in Anchorage, it’s sure to be a fun adventure.